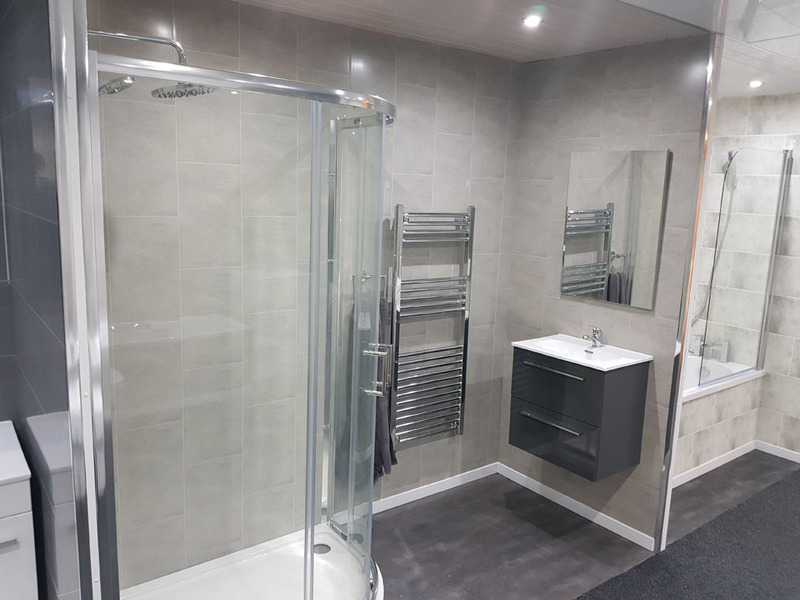 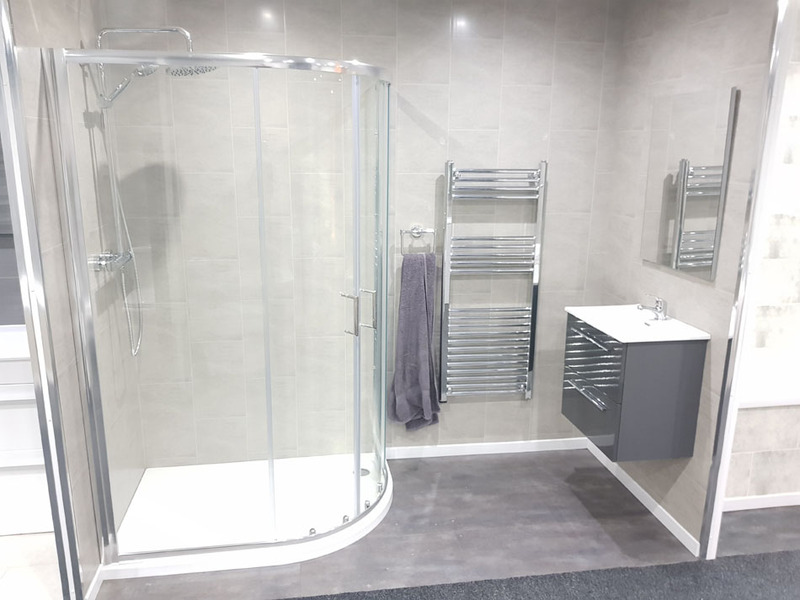 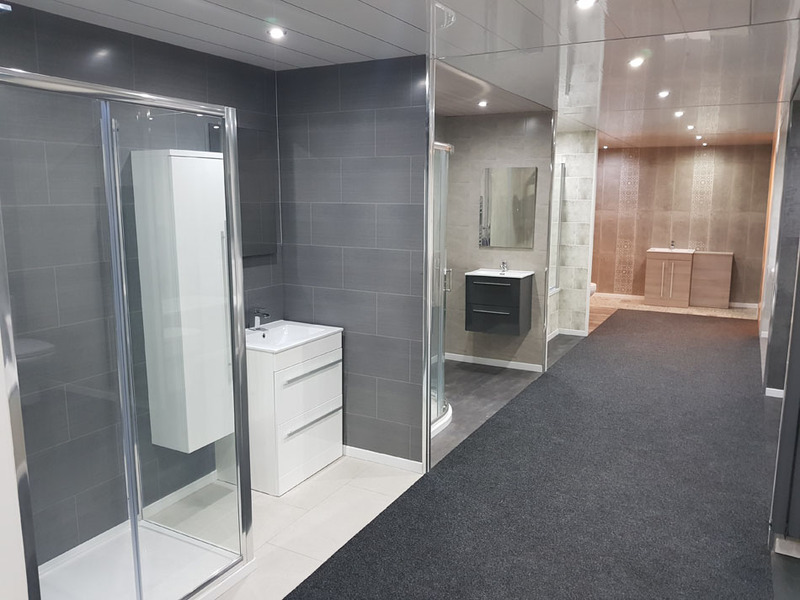 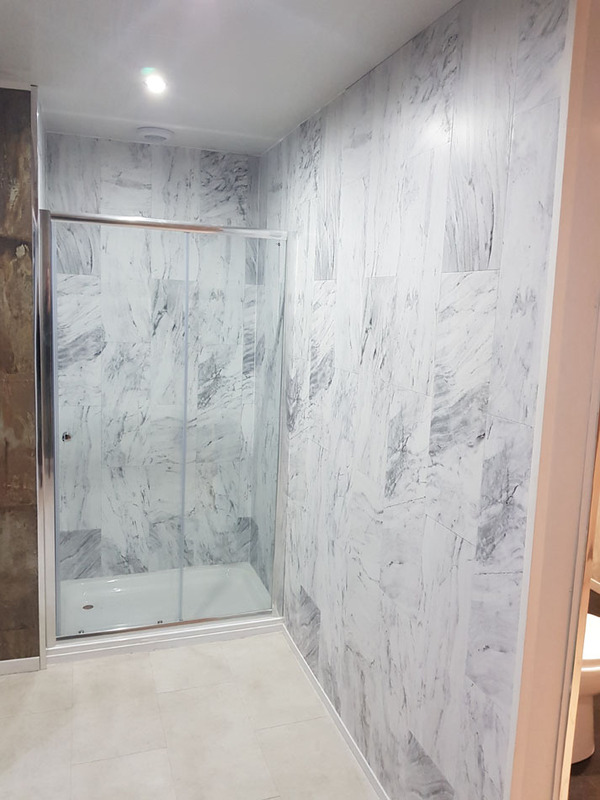 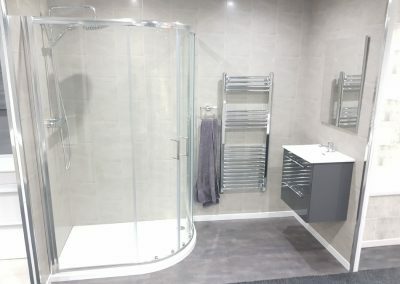 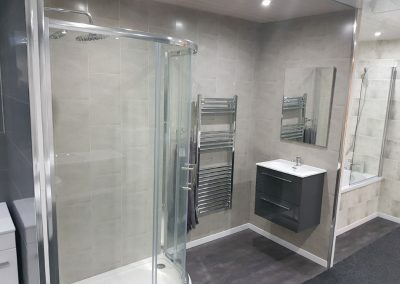 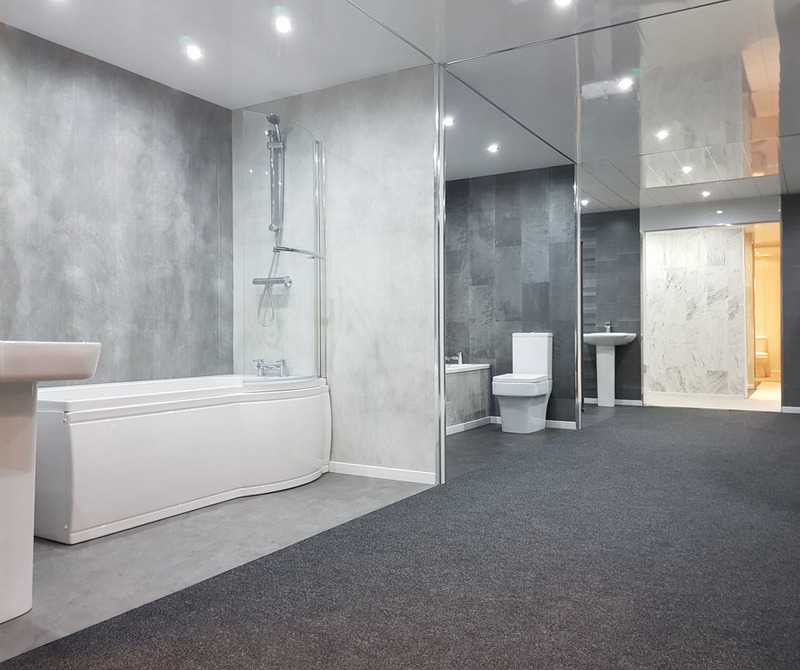 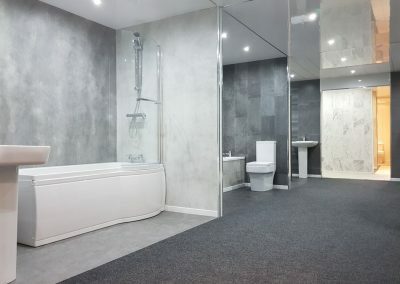 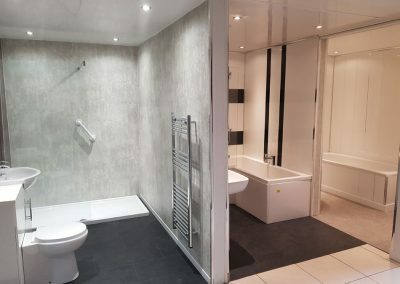 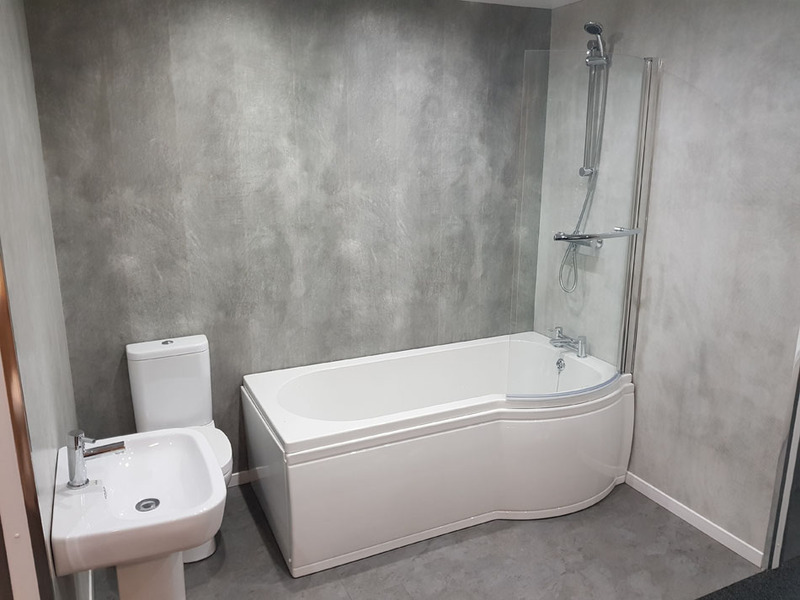 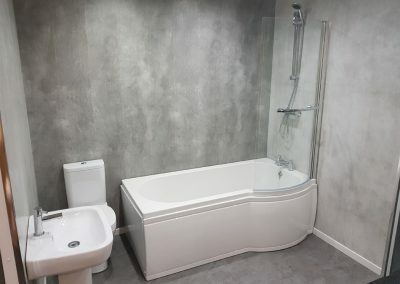 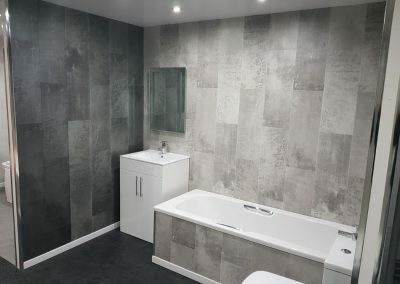 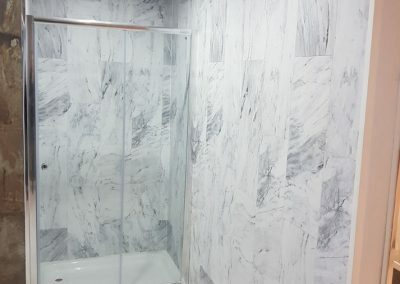 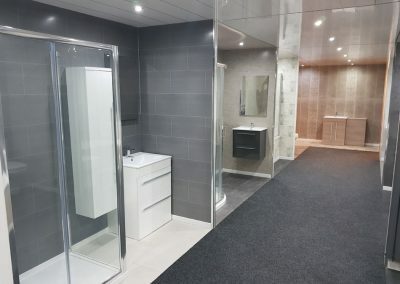 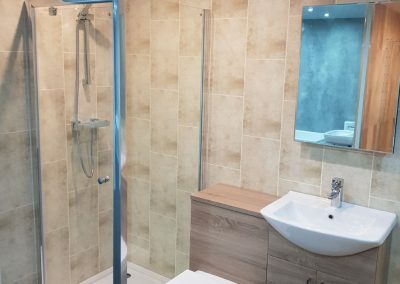 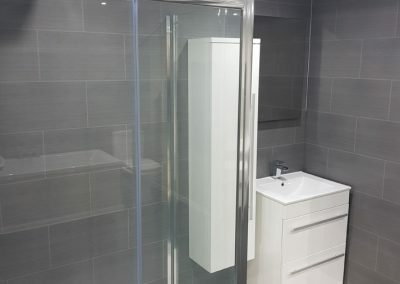 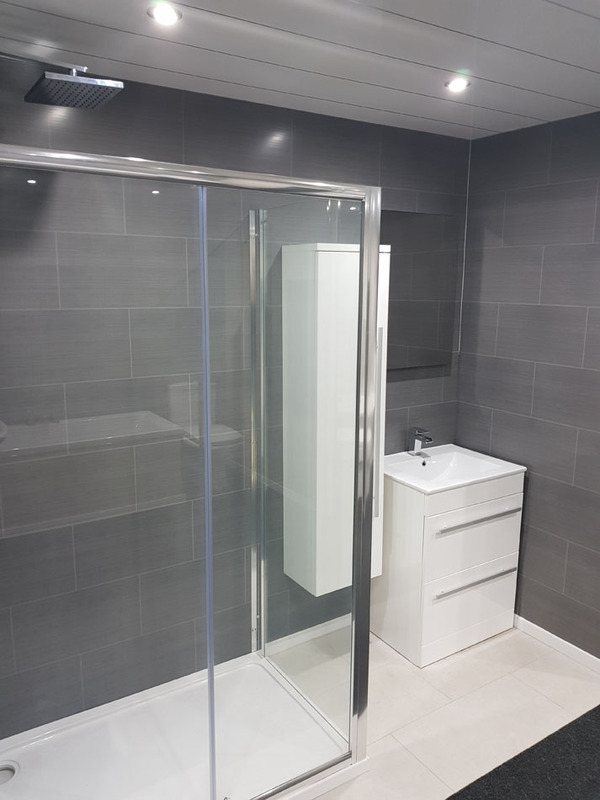 Bathroom Cladding Store was founded to help bring this relatively new product to the UK DIY market. 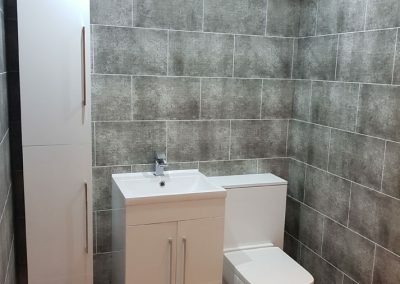 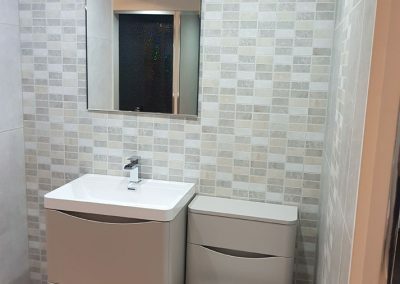 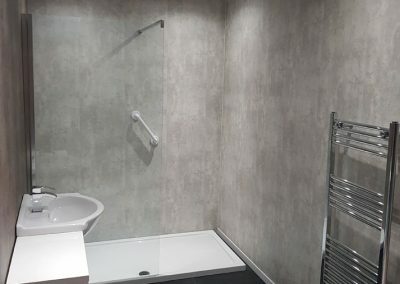 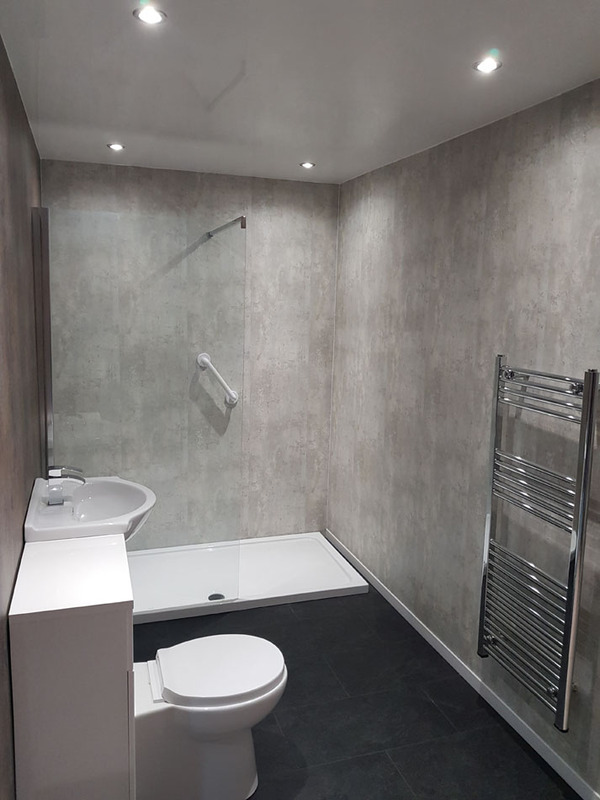 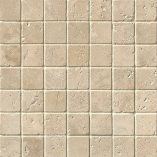 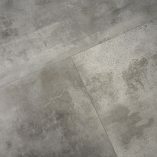 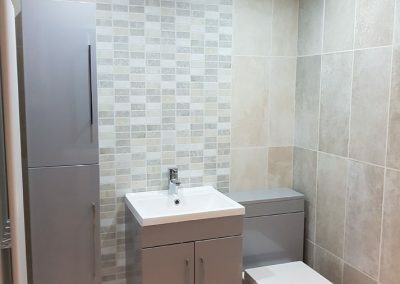 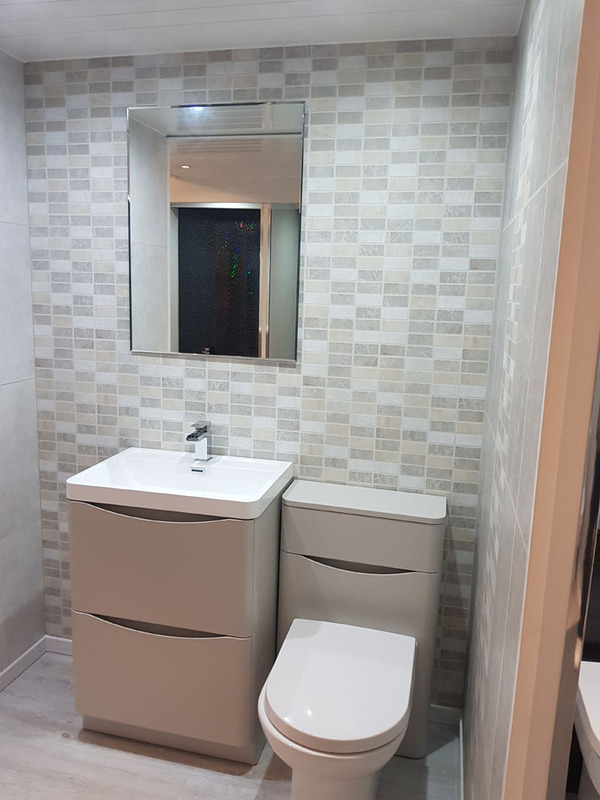 Bathroom cladding is the easier alternative to tiling. 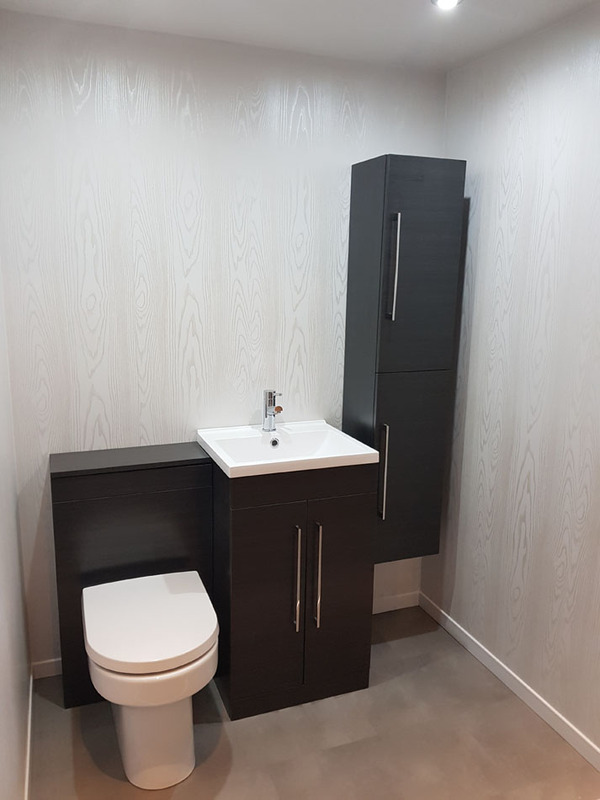 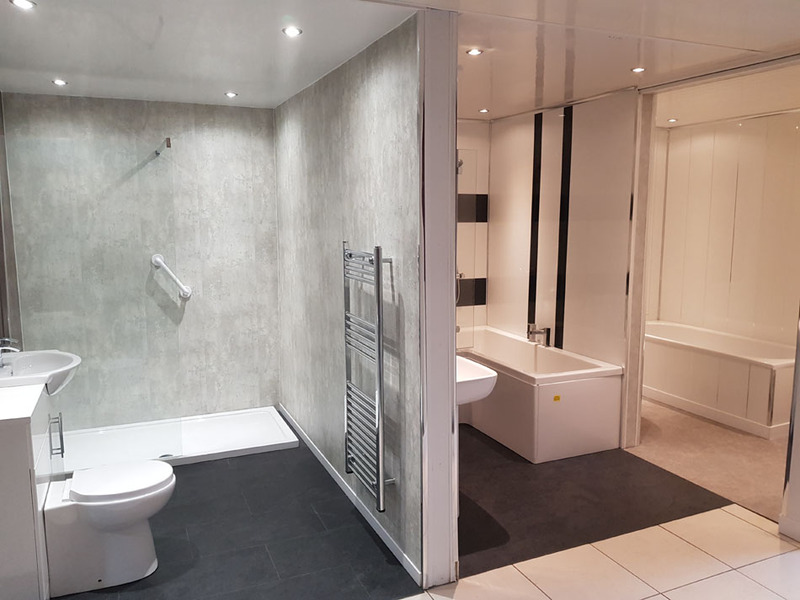 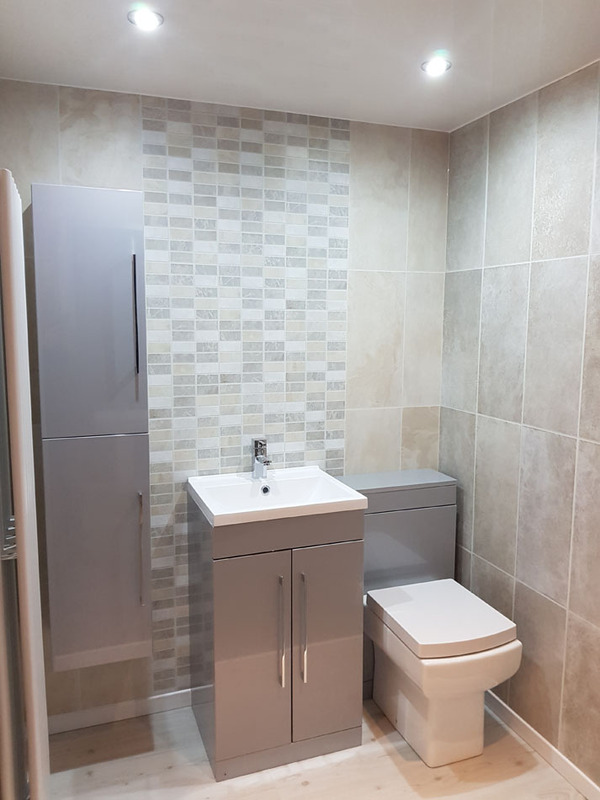 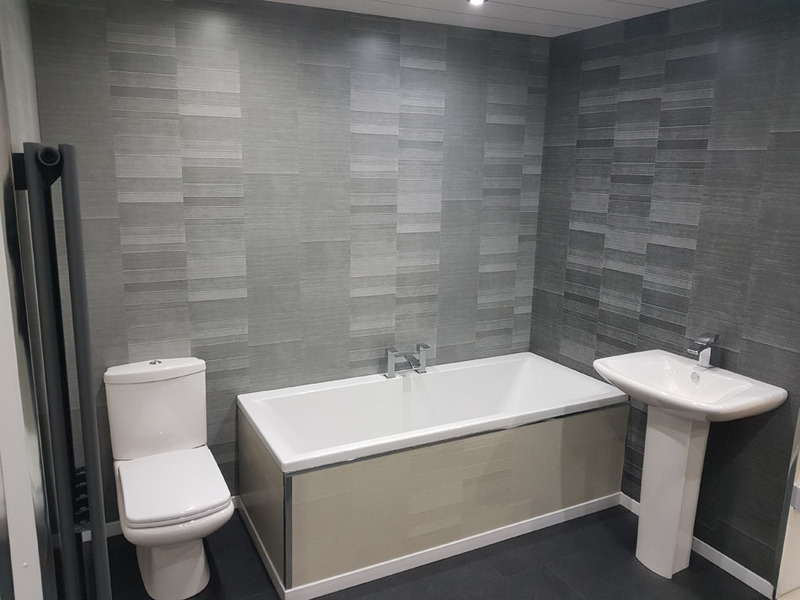 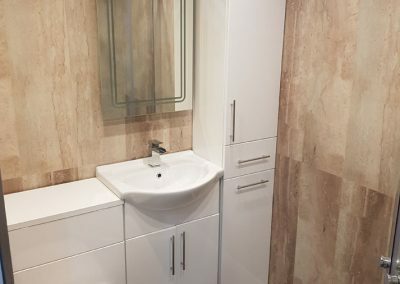 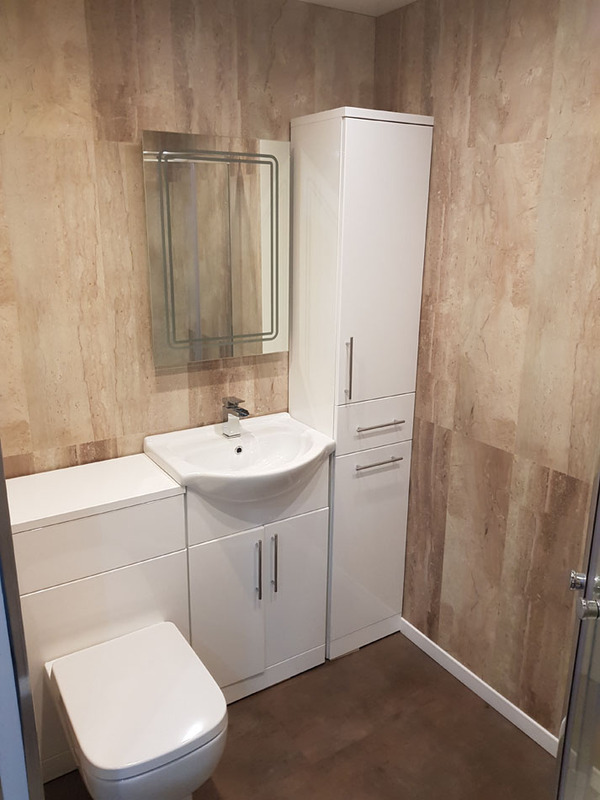 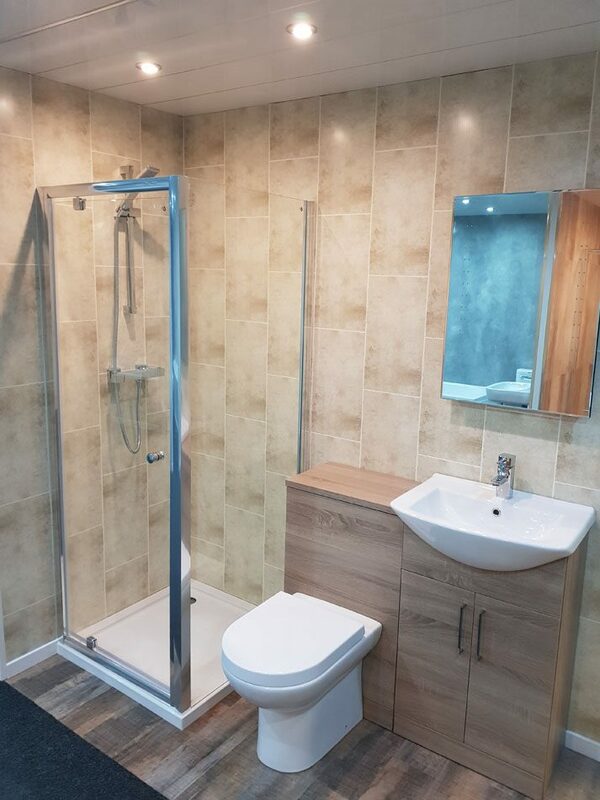 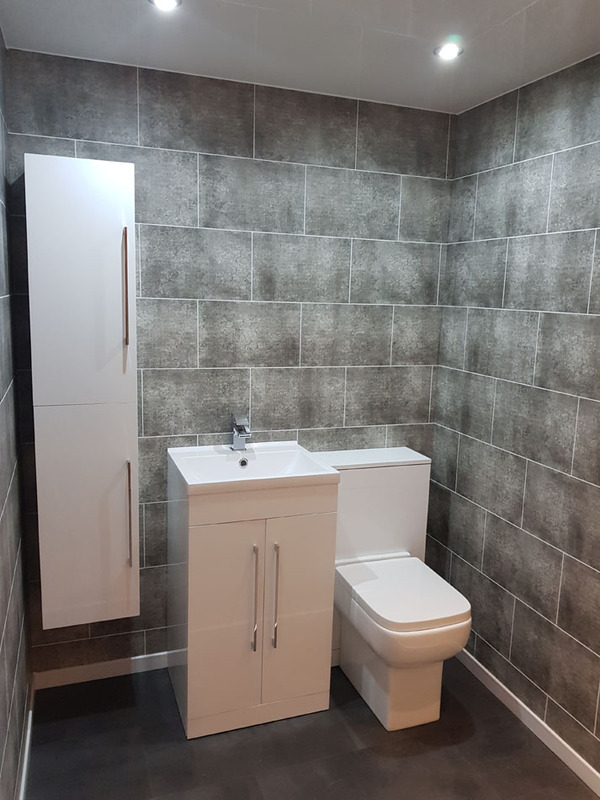 “It’s stylish, it lasts a lifetime….” What we mean by this is that bathroom cladding is no longer associated with cheap-looking wood-effect panels that adorned many of our houses in this country during the 60s and 70s. 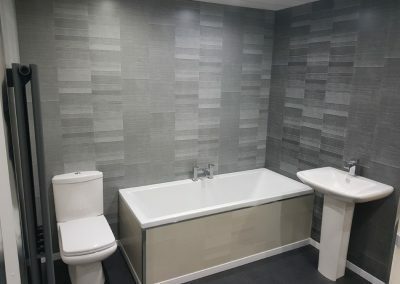 Today, bathroom cladding is a great way to get stylish results without the need to hire tradesmen to fit it. 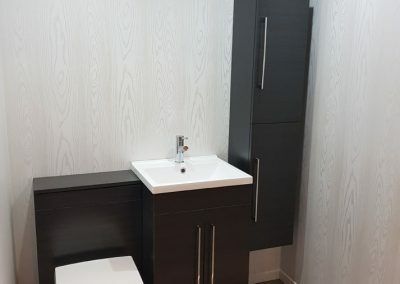 The panels slot together like wood flooring and can be adhered to the wall surface using either nails or glue, making them easier to install, and easier to remove, than tiles.